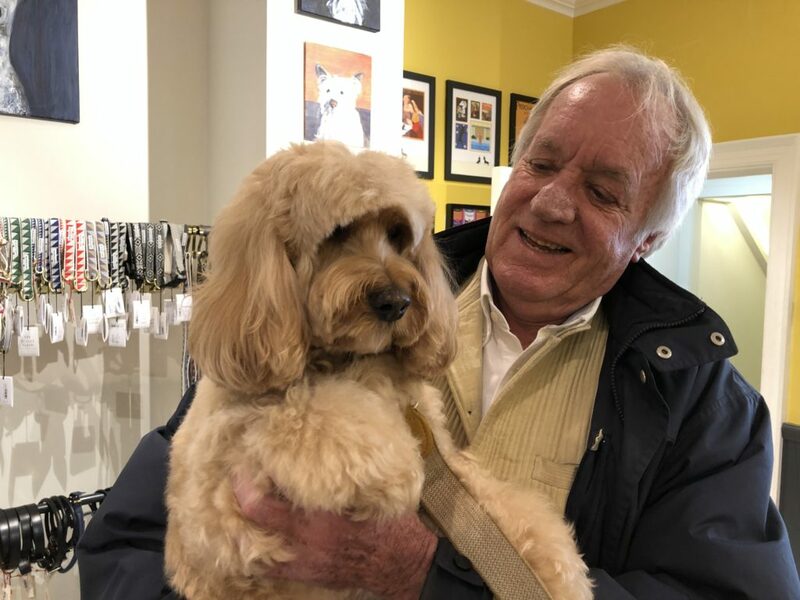 We were at our favourite shop on King’s Road having a blow dry. Who might it be, we wondered. Down the corridor and up the stairs we ran in great anticipation. Could it be Father Christmas? Could it be Yaena taking me back to St. Tropez? When we reached the top of the stairs and into the shop floor, Mum introduced us to … Mr. John Rendall. John Rendall? You mean, the Father of all pets?!?!??! Mr. Rendall, may I have a photo with you? Wait, Mum! I wasn’t looking at the camera. Let’s do it again. George says, “Me too! Me too!! !” Sometimes we meet hoomans who are bigger than life – those who have crossed the unspoken boundaries between man and the wild. When that occurs, something magical happens. 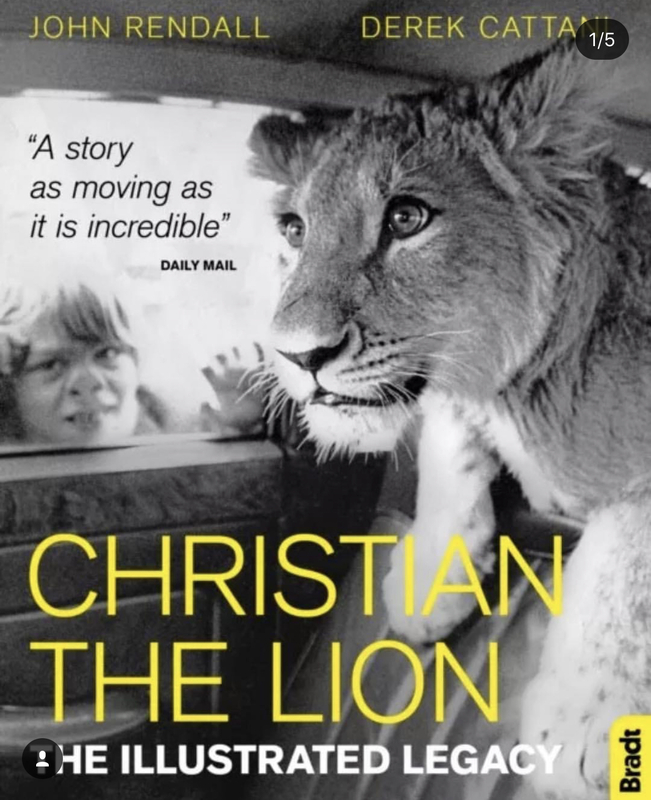 John’s book Christian The Lion is about the cub that came from Harrods but was then given a chance to live the life of an African lion. Their story of unselfish love, of loving another so much to set them free. And sometimes when that happens, despite what that well-known phrase says, they will not come back because that is the best thing for them – to be free. In this case, for Christian to be a lion and to find his territory. Mum showed us You Tube videos of John and Anthony reuniting with Christian a year after he was returned to the wilderness of Africa. We were so honoured to have met John. 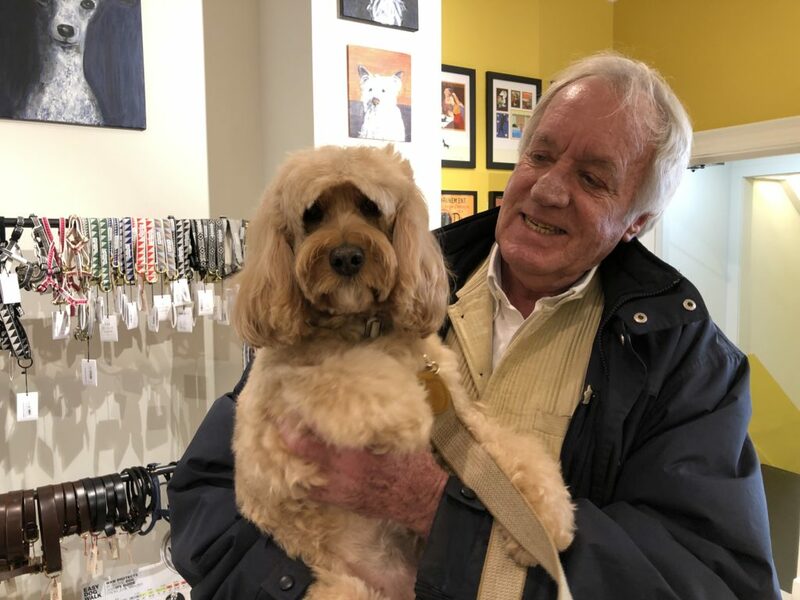 You can meet him too next week, Saturday at Love My Human when he will be doing a book signing at Love My Human next week Saturday, 8th December at 11am! 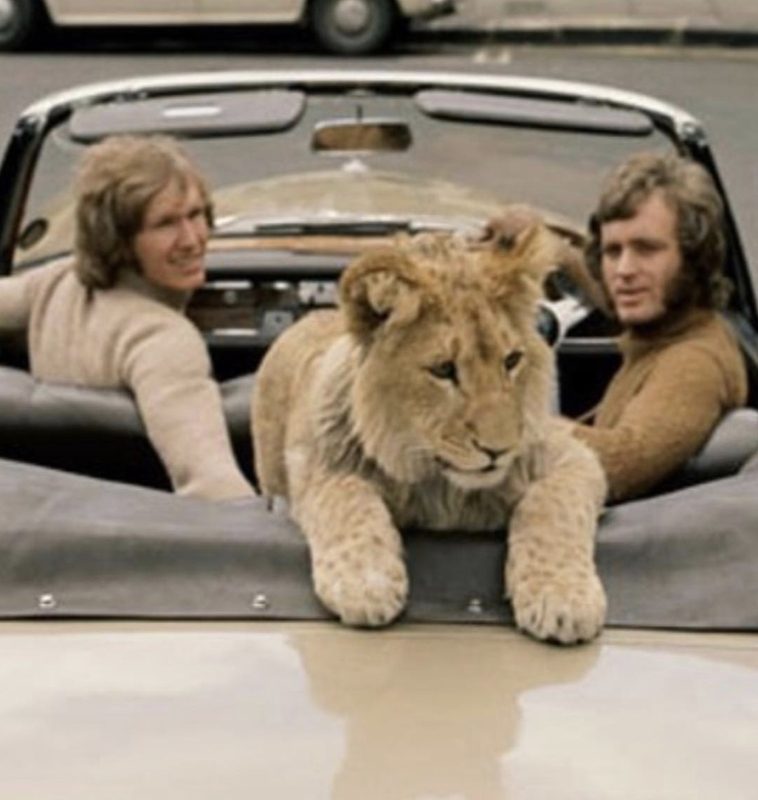 Love My Human: In 1969 John Rendall and Anthony Bourke residents of Chelsea bought a lion in Harrods and called him Christian. 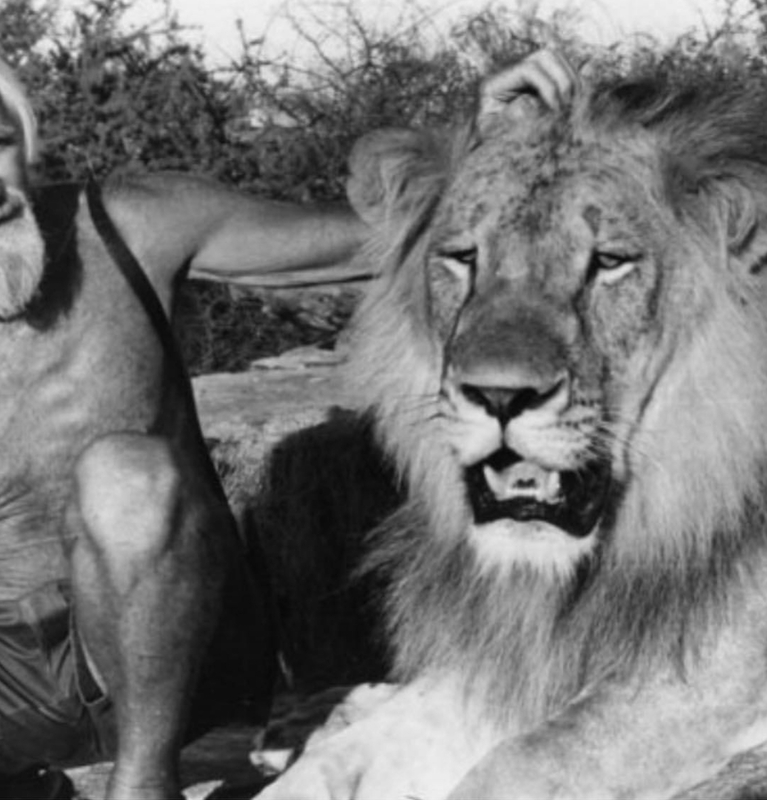 The story of Christian the lion who lived in Chelsea and his reintroduction to the wild in Kenya by conservationist George Adamson is one that has captured many hearts globally. 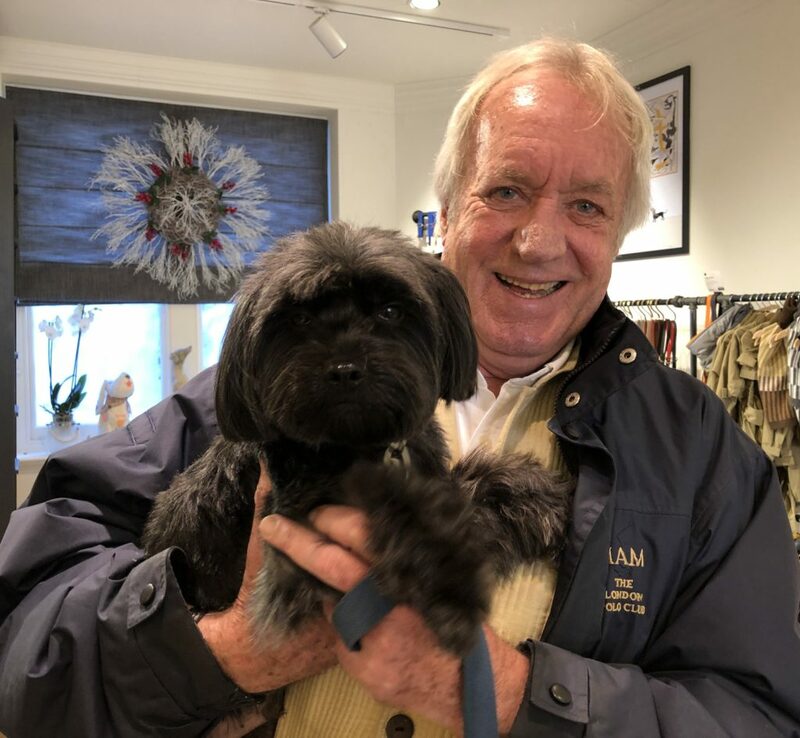 We wouldn’t be worthy of being a pet shop in Chelsea if we didn’t have this book on our shelves and are absolutely thrilled that this Chelsea resident has agreed to a book signing at our humble little shop on Saturday, 8th December 11.00am. 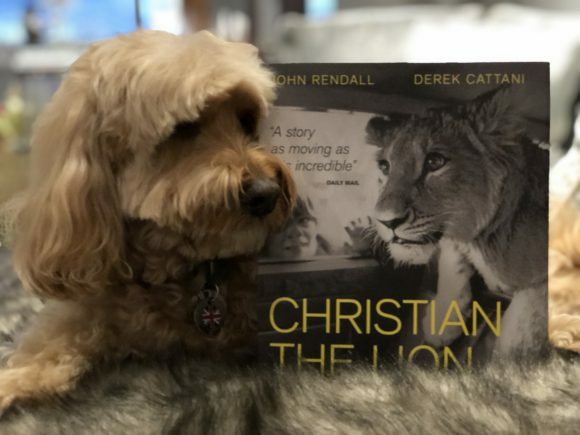 Come and meet the father of all pets, John Rendall and pick up your signed copy of Christian The Lion from us and we will be donating 25% of the proceeds of all sales of the book on the day to the George Adams Wildlife Preservation Trust in honour of John, Anthony and Christian. Please let us know if you will attend by going to Love My Human’s Instagram page @LoveMyHuman and leave a comment. May’s comment:Tears well up every time I watch the reunion of Christian and the two men who loved him enough to set him free. Lions may look more like cats but they are the most dog-like in the way they live – in a pack and how affectionate they can be. I’m totally amazed and flabbergasted that Harrod’s would actually sell a lion. 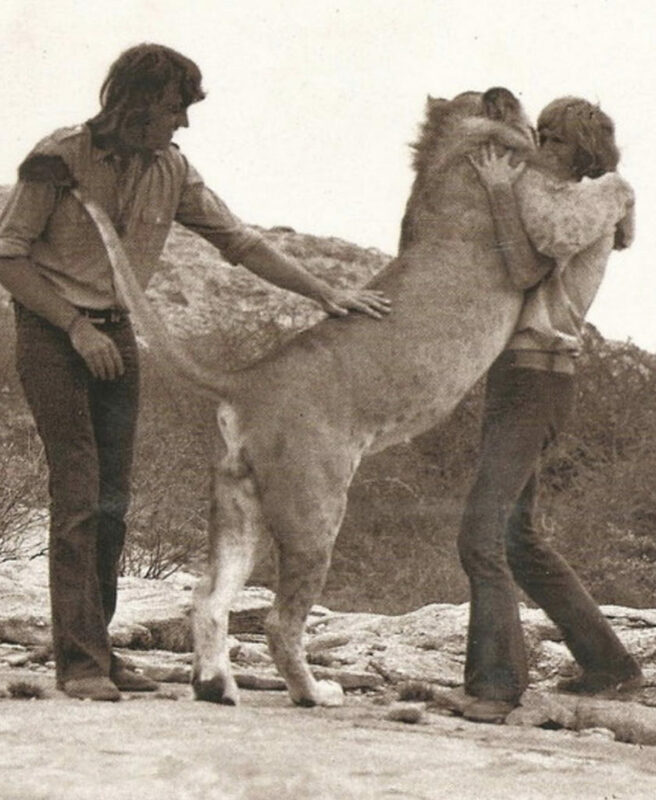 I am so thankful these two incredible men had the heart to purchase this handsome creature and return him to the wild! What a story! I cried during the whole reunion. So touching! 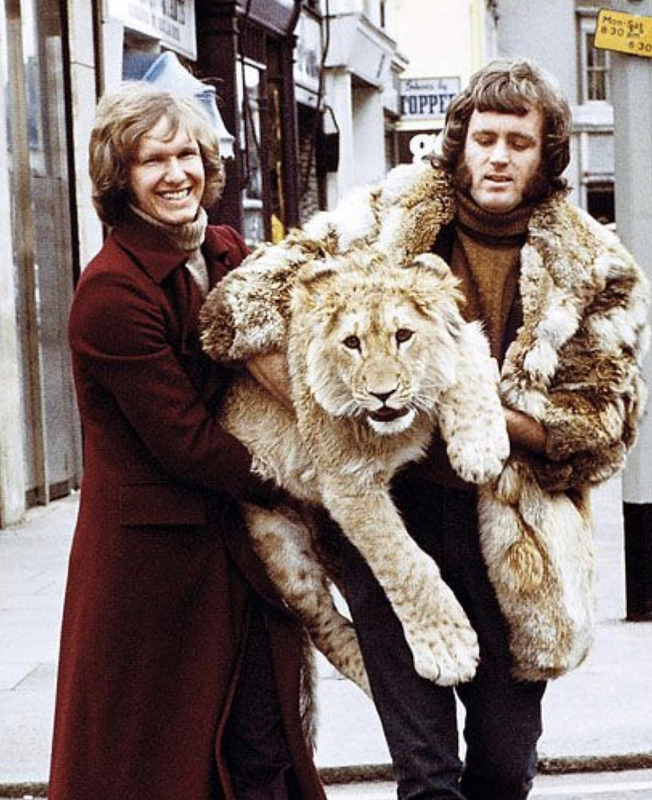 What wonderful people and one very special lion. Thanks for sharing that May.